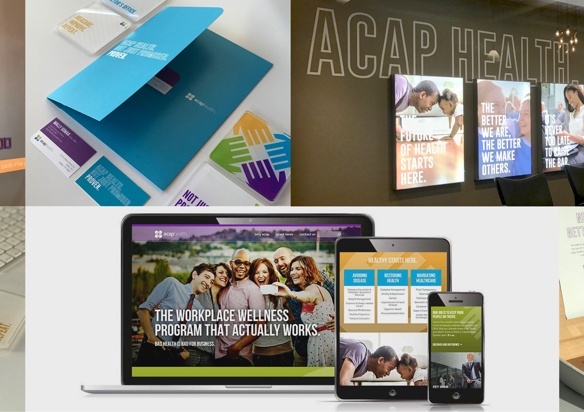 Their clients include major enterprise clients like Airbus Helicopters and Texas Capital Bank, but Spire Agency is a branding agency that hasn’t lost its focus on innovation or creativity. This Addison -based firm helps organizations around the world focus their brand message for greater success. 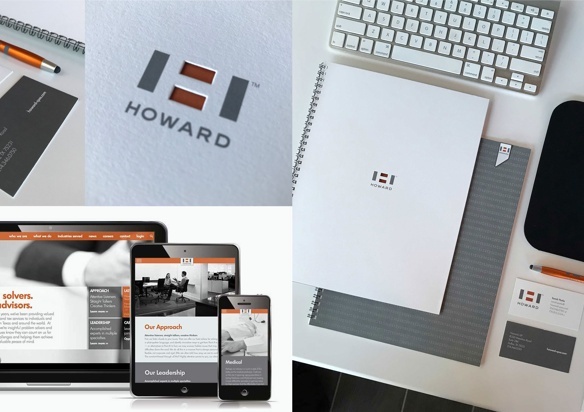 If you want to see how Spire Agency helps brands communicate with their audiences, look no further than their work for Howard, one of the most respected CPA firms in Texas. Spire Agency helped them tailor a branding and communication strategy to improve their reach and overall presence. Spire first began its relationship with Texas Capital Bank in 2005 and has – as its agency of record – supported Texas Capital Bank through every phase of its impressive growth. Over the years, Spire has expanded the bank’s brand identity; designed its website, trade show booths and all marketing collateral; and provided planning and management for many impactful events. In the wake of the recent economic downturn that led to widespread public distrust throughout the banking industry, Spire created a new ad campaign featuring customer success stories. 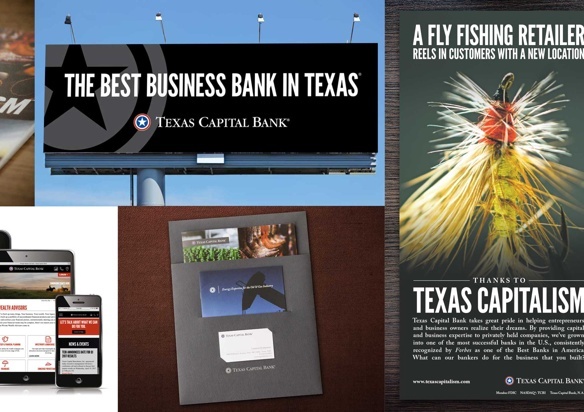 These ads – which run locally in each of the bank’s five markets as well as in national publications such as The Wall Street Journal – have expanded the bank’s visibility and showcased its strength and stability in a volatile market, further cementing its position as one of the nation’s fastest growing banks.